Since 2011, former Saints safety, Steve Gleason, has been battling with Amyotrophic Lateral Sclerosis. Amyotrophic Lateral Sclerosis (ALS), also known as Lou Gehrig’s disease, is a disease that affects the physical function of a person and weakens the muscles. Rather than letting ALS define him, Gleason has become an inspiration to many. In 2005, Hurricane Katrina struck the city of New Orleans, where Gleason played football. It was a category 5 hurricane, becoming the deadliest hurricane to hit the United States since 1928. Gleason would truly make his mark on September 25th, 2006, the first game the Saints would play in the SuperDome since Hurricane Katrina. Gleason’s blocked punt which was recovered for a touchdown was a symbol of hope for the city of New Orleans. It was the first time the Saints scored in the SuperDome since Katrina. Gleason’s story starts there but certainly isn’t over. 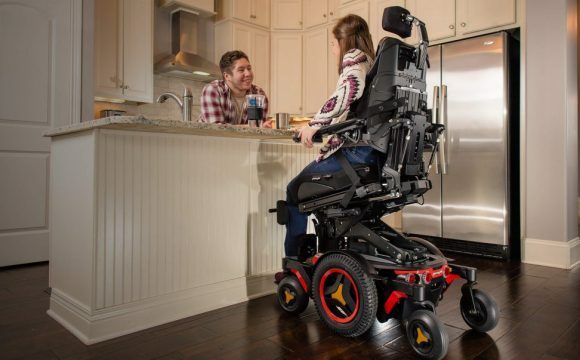 Rather than letting ALS bring him down, he used it as a way to inspire others. 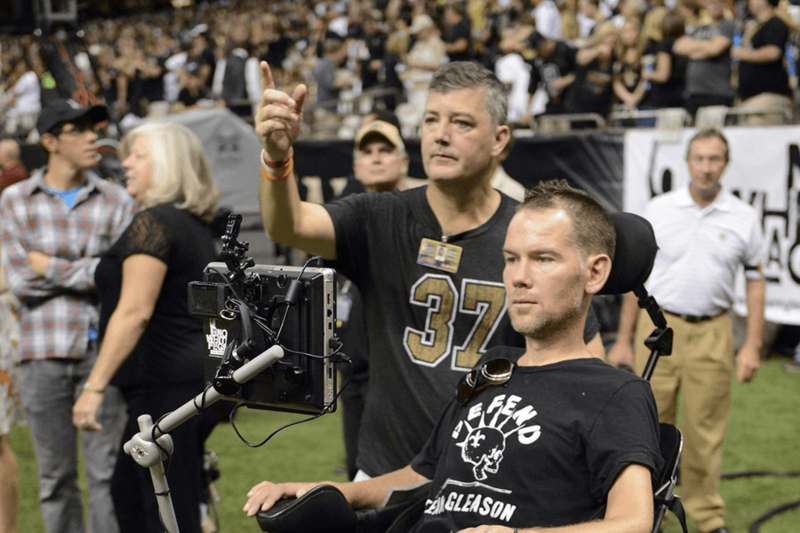 Day in and day out, Steve Gleason continues to inspire people around the world. He refused to let ALS bring him down. Gleason welcomed his second child to the world in October with the in vitro fertilization procedure. Gray, their newborn, is happy and healthy. Just the fact that the Gleason’s had a healthy child while Steve has been dealing with ALS is incredible. 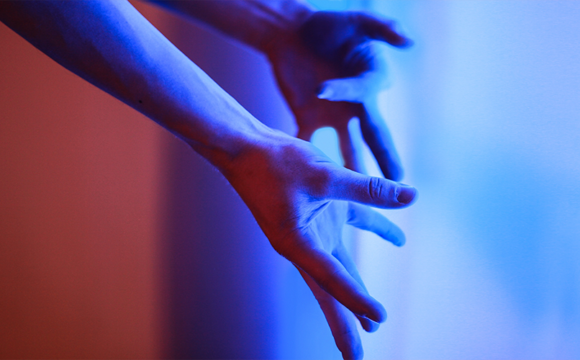 It gives motivation to those in the same situation that they can continue living their life the way they want. Gleason goes on to discuss how the employees made it seem like he shouldn’t be flying. Using his platform, he can help make a difference in the world. Anybody can tweet to Southwest with the same situation, but they’re probably going to react differently when it comes to a celebrity who makes an impact. In this situation, we can hope that Gleason pointed out an issue that Southwest can soon fix. This will only help the airline improve its ability to accommodate people in wheelchairs. Take a step back to the night of September 25th, 2006. What Steve Gleason did was give hope to the city of New Orleans. The Saints went on to go 10-6 that season, their most success in franchise history. Gleason’s blocked punt was a turning point for the franchise, but more importantly, for the city overcoming a disaster. 2006 was Gleason’s final season in the NFL, but he remained close to the Saints organization. In 2011, he received a Super Bowl XLIV ring, despite not playing for that team. In that same ceremony, he was also given a key to the city. Gleason’s impact on the city of New Orleans was really felt when the “Rebirth” statue debuted outside of the stadium. The statue is of Gleason blocking the punt, which showed the commitment to rebuild following Hurricane Katrina. Even if his most glorious moment was on special teams, his blocked punt against the Atlanta Falcons was one of the most iconic moments in Saints history. Since being diagnosed with Amyotrophic Lateral Sclerosis, there have been two documentaries on his life. NFL Network featured Steve Gleason and his battle with ALS in an episode of A Football Life. About three years later, a documentary came out called Gleason. The film premiered at the 2016 Sundance Film Festival, and was released in the United States on June 29th, 2016. These documentaries showcased the time period between his blocked kick, to when he was diagnosed with ALS. Some people criticized these documentaries, but overall, people have begun to look at Steve Gleason as an inspiration. content material as you probably did, the internet can be much more useful than ever before.